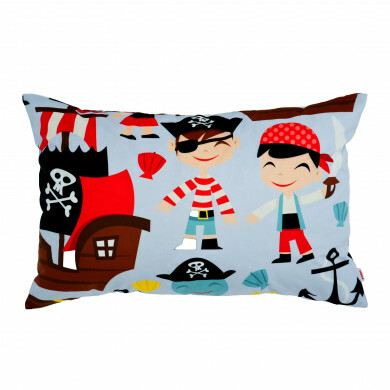 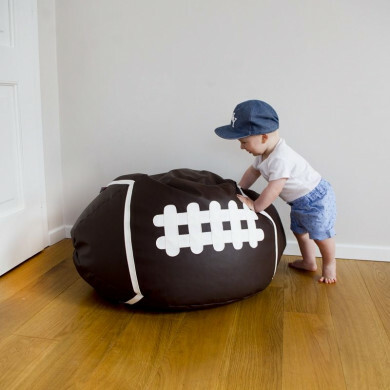 Beanbag XXL is a large sack - it is all what you need to liven up your interior. In addition to the magnificent look it guarantees comfort. 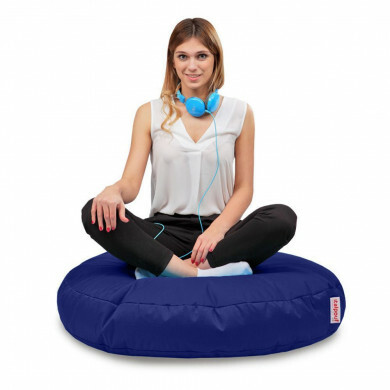 The beanbag was designed in a way that assures support for your back. 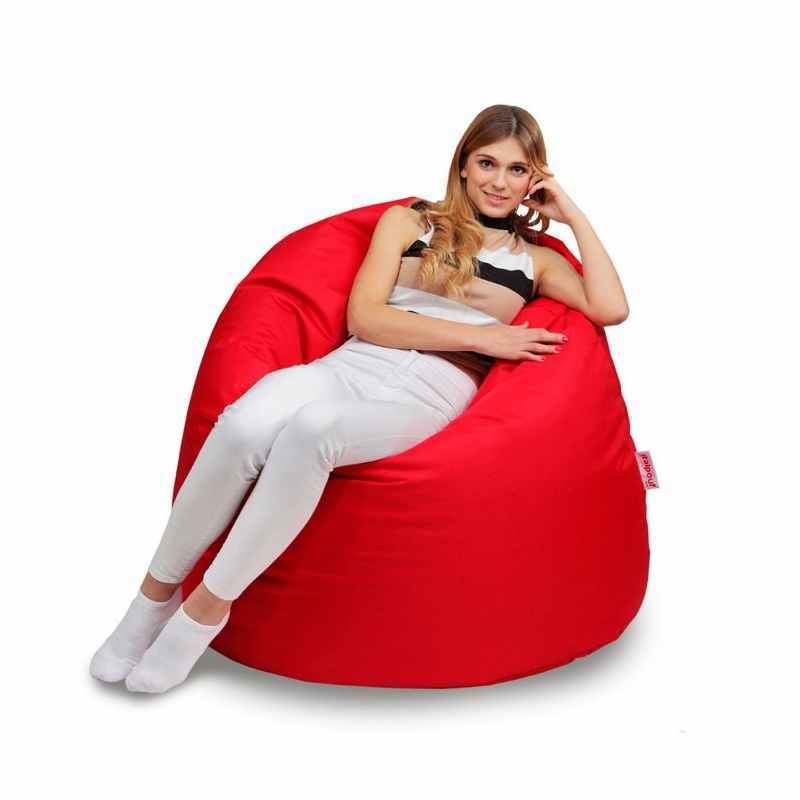 The beanbag is very light thanks to the filling in the form of white polystyrene beads, it adapts perfectly to the shape of the body. 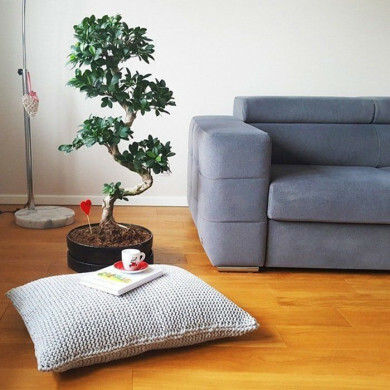 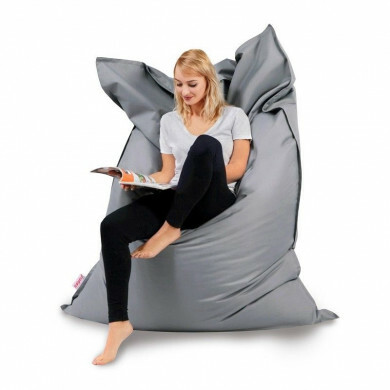 The beanbag has a handle so you can easily move it to any place. 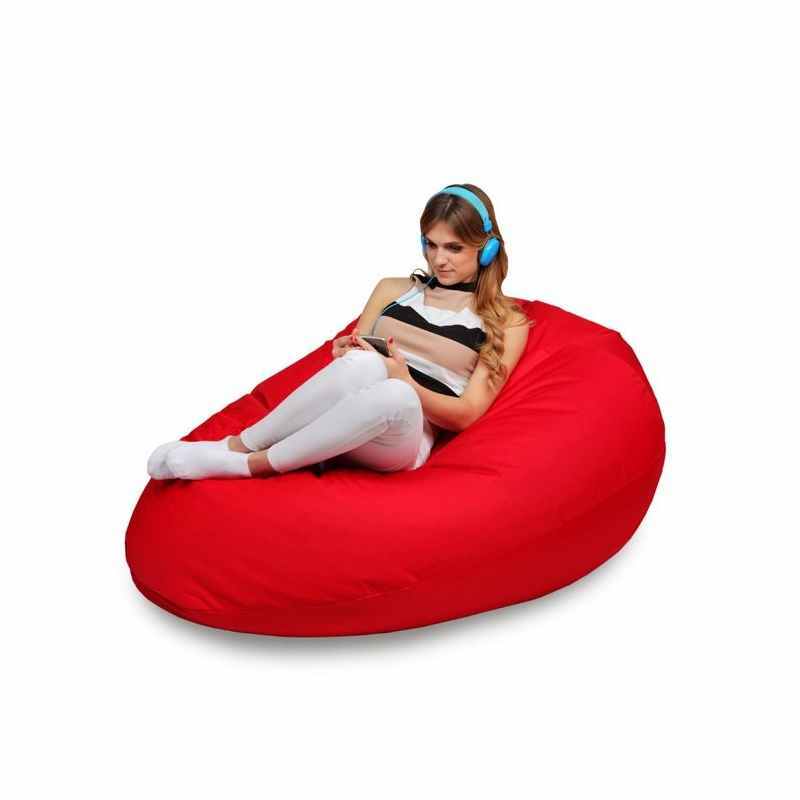 Dimensions have been fitted in a way that you can easily lie down on the beanbag. 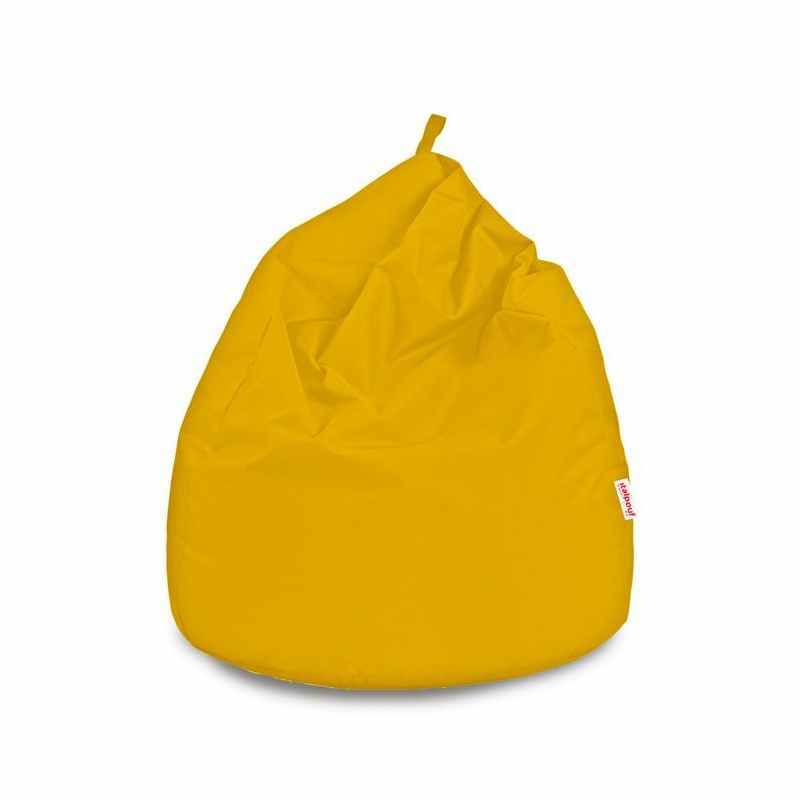 Beanbag XXL has dual zippers plus reinforced seams which ensures safe and comfortable use. 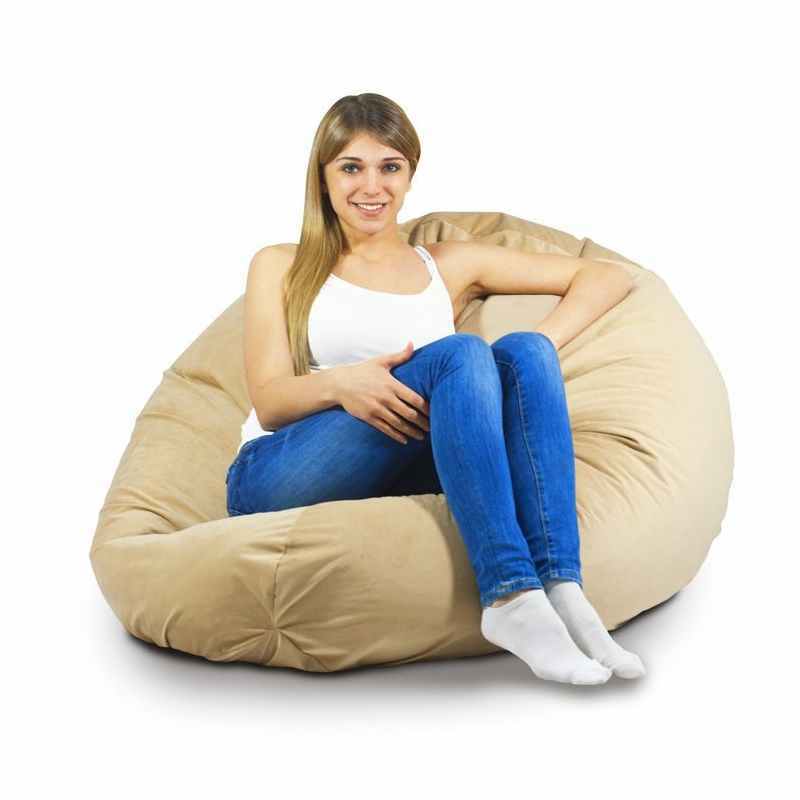 Beanbag XXL is a classic, very large sack intended for sitting or lying down, that wins Europeans’ hearts. 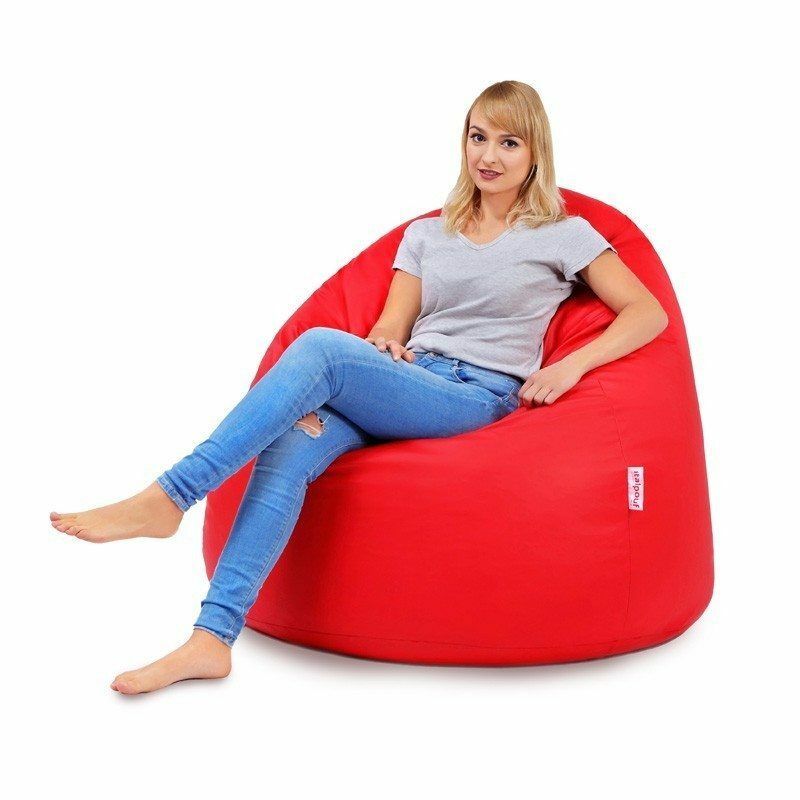 Modern design, flexible form and comfort are only the most important features for which this beanbag is eagerly chosen by customers. 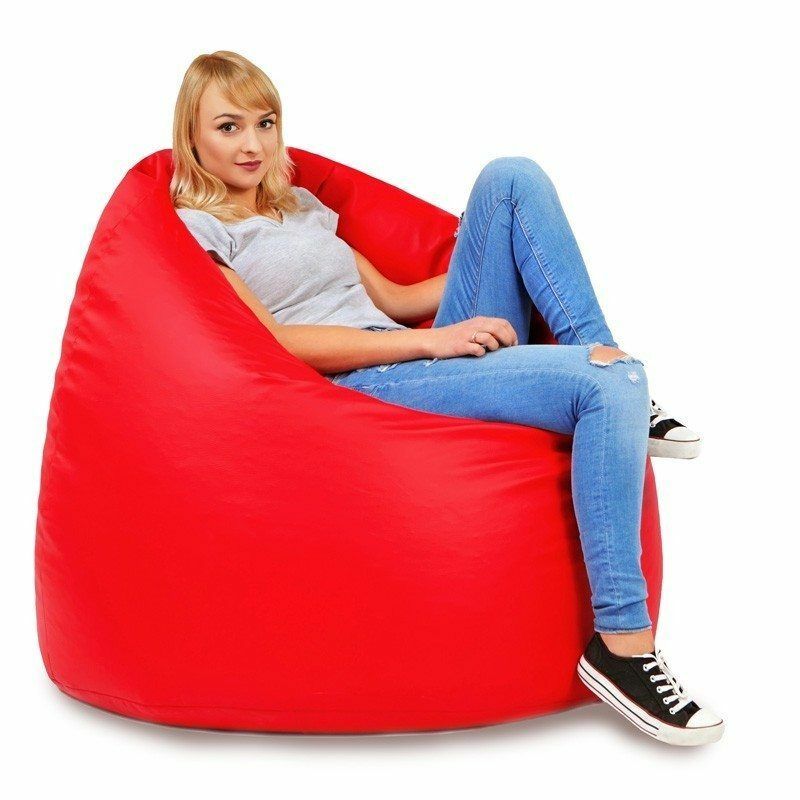 It is very large – perfect for an adult user. By its dimensions the beanbag provides stability and support for a spine and neck-what is extremely important while sitting for many hours. 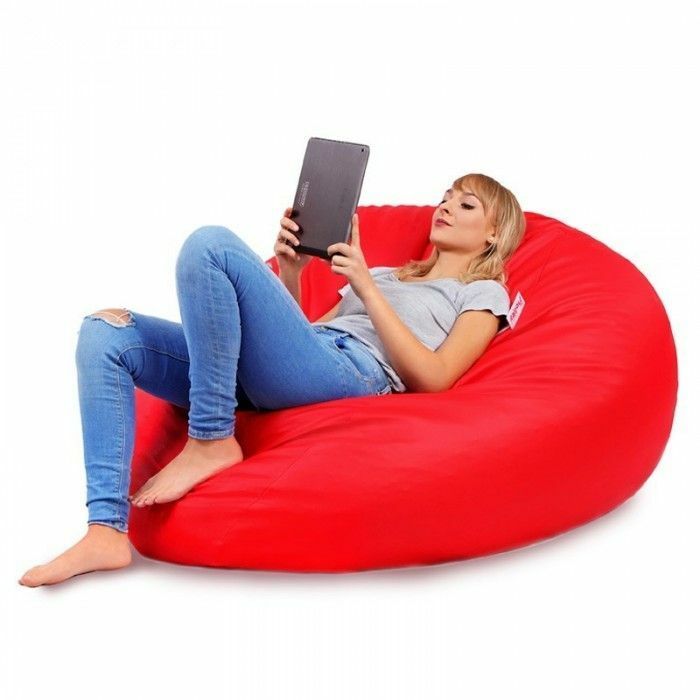 Beanbag has an internal cover containing polystyrene granules, thanks to that you can remove the cover material and the risk of accidental spillage of the beads is minimised.